Listening to music is the most relaxing and satisfying thing that people engage in at work, when traveling from work, and even during holidays. To enjoy the best music, you have to access it from sites with millions of songs and videos such as YouTube, SoundCloud, and Spotify among others. However, you lack absolute control when using these sites because songs are only available when you have the internet and could be pulled down without notice. Is there a solution to download a free music app for android? The most effective method to make a collection of your most favorite songs is downloading to your phone. This requires that you have the right music download app. 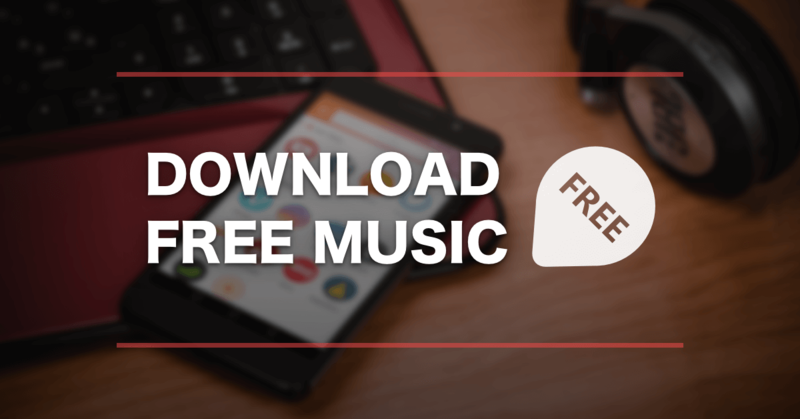 In this post, we look at the main characteristics of a great free music app for Android. The best music app for Android should not cost you anything. The Android community has continued to grow rapidly, and users should not be charged additional fees to access and use related apps. Remember to carefully check for the apps that are truly free because some have hidden charges. One free app that has won the affection of many people is InsTube. Though it is not available in Google App store, users can download it on the InsTube website. The best music app for Android should be light and easy to use. Note that the phone you are using to download music might also be the same device being used to prepare projects, run company apps, and even car diagnostics. You do not want the music app to compromise any of the core functions of the phone. To know this, consider reading some of the users’ feedbacks to establish their level of satisfaction. Security threats are perhaps the most dangerous things that people fear today. Gone are the days when it was thought that cybercriminals targeted only large companies. For example, some strains of the highly destructive Ransomware Wannacry have started targeting individuals. While personal vigilance is the first line of defense, the app you select must do the bigger part. The best app should be crafted with the user security in mind. To know this, you should check whether the app releases regular security updates and helps to lock user files from access by cybercriminals. Notably, many people rarely download music from their phone data. Rather, they often use free Wi-Fi access either at work or other hub spots. In such cases, time is of the essence. Many people want to download a full playlist within a couple of minutes available at tea or lunch break. The best app should, therefore, serve as a download accelerator. One app that perfectly fits these four requirements is InsTube. The app was engineered to help download videos from YouTube specifically but has proven highly effective in downloading music and videos even from other media such as Spotify and SoundCloud.